Jobs where you’ll find the most psychopaths, assassins who don’t kill women, and Pat’s forgetfulness to brush his teeth are all on the agenda for the last episode of season nineteen. Sign up for Squarespace, make sure to use the offer code MOTH to get 10% off your first purchase. Get $5 off your first order at Harry’s with promo code MOTH. 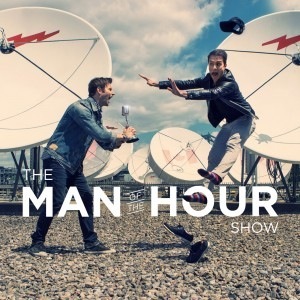 This entry was posted in Podcast and tagged Man Of The Hour, MOTH, Patrick Langlois, SÃ©bastien Lefebvre. Bookmark the permalink.